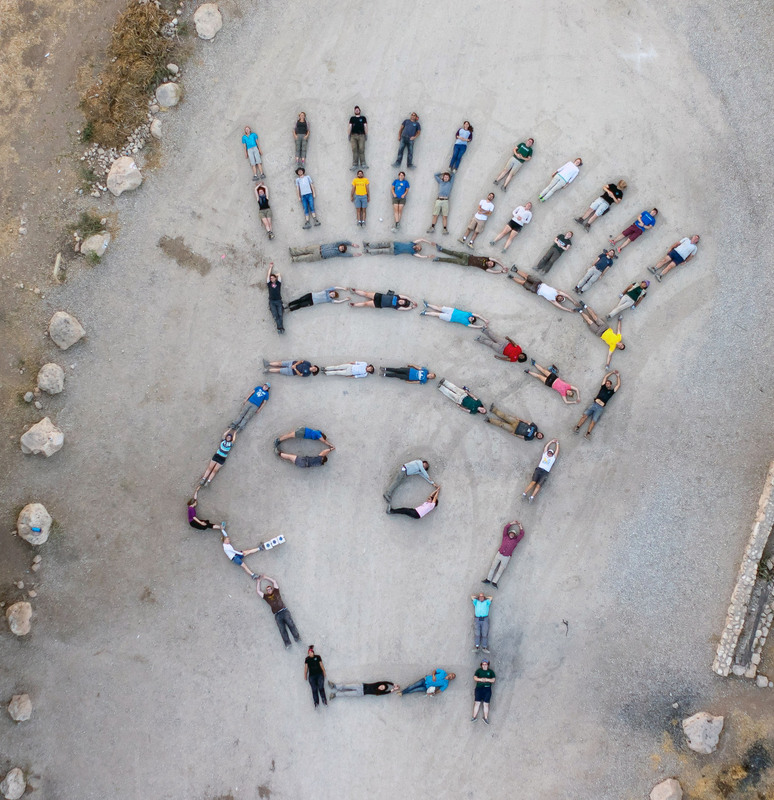 Keeping up with our tradition of making great aerial group photos at the end of the season, at the start of the final aerial photos, this year, we went for a Medinet Habu Sea Peoples warrior theme. And just like the season itself – the group this year came out REALLY super! I am the second from bottom right of the neck. Such fun!